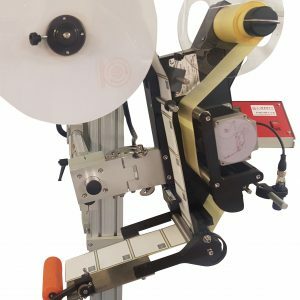 AMS labelling machines and systems apply mailing labels to envelopes, packaging and more. They are economical and can save a great deal of time. 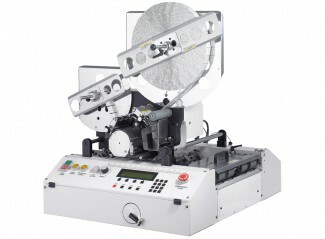 The machines can accurately affix labels onto many types of mailings and thicknesses.